Imogen's Typewriter. : What's your Favourite Book? Feat. Rebecca Reads! What's your Favourite Book? Feat. Rebecca Reads! Welcome back to my cruel, cruel interview series where I ask book people the most difficult question of all- what's your favourite book? I've loved seeing everyones reaction to Jenny's answer and I love Beckys answer. I think it's fascinating how people answer this question and the reasonings they have behind their choices. Becky blogs over at Rebecca Reads with a focus on childrens literature as she is a trainee teacher. I think this is such a wonerfully unique perspective, as most people reading this age group probably don't spend as much time around so many different kids. I know when I read MG, I haven't got a clue what kids these days would think! So, Becky, what's your favourite book? Becky: As a reader, whenever someone asks me the question, what is your favourite book? I panic. It’s one of the most difficult questions you could ask me. It’s like asking a parent who is their favourite child! So when faced with this question for this blog post, I had a really long think about my answer. So I decided to narrow it down a little more, to just children’s literature. And how could I choose between two? As a trainee teacher, I love reading children’s literature, and over the past couple of years it’s brought me so much joy! 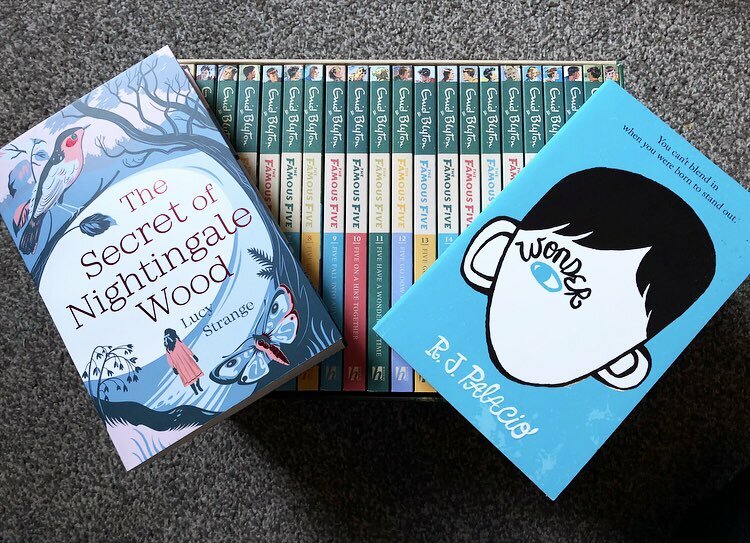 I have two favourites in children’s literature, Wonder by R.J Palacio and The Secret of Nightingale Wood by Lucy Strange. I first discovered Wonder 2 years ago thanks to Twitter! I thought it sounded interesting and I very quickly added it to my tbr list! 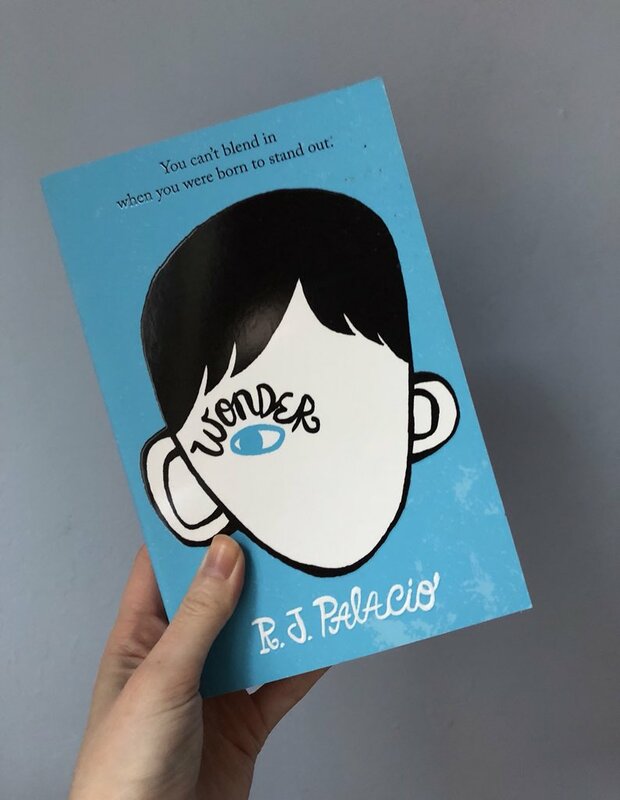 It’s about a boy called Auggie, who has a facial disfigurement and is going to school for the first time. The book follows his early experiences in school and how those around him react to this transition. I love this book, because it covers such unique and difficult topics to discuss with children, but in a way that makes it more accessible for them and allows them to connect with a character who is experiencing difficulties. The lessons that can be learnt from this book are immense! You can read a full review here. 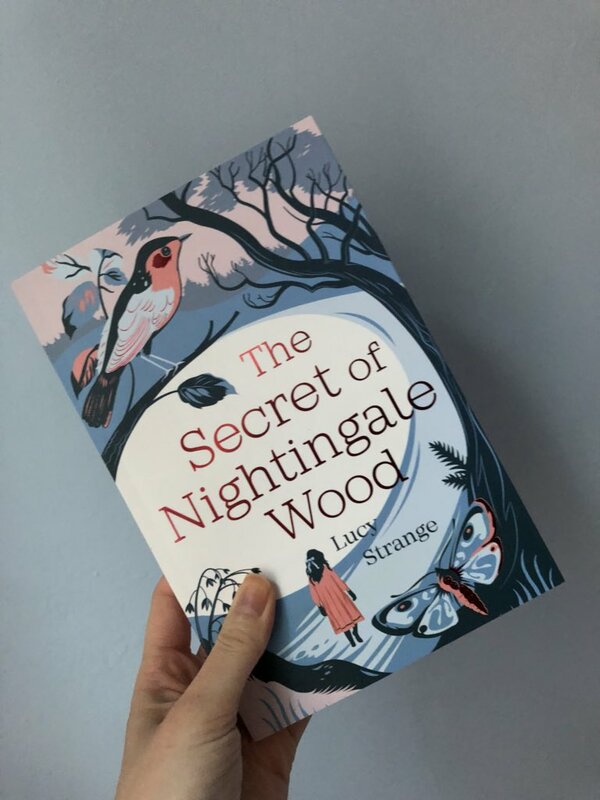 The other book, the secret of Nightingale Wood, is a book about a young girl, Henry, in 1919 who has experienced great loss and her father has gone away for work. She is at home with her mother, who is seriously ill. Doctor Hardy wants to take care of her, but Henry suspects that the doctor isn’t treating her mother correctly. Then she discovers that there is a fire lit in the woods just beyond her house, which may hold all the answers she needs. I again loved this book because it dealt with such difficult topics, such as loss and mental health, but in an accessible way. Lucy’s writing style is so lovely and the book flows really well. You can read a full review here. I have never really had favourites in other genres, I don’t know why, I just don’t think I’ve found ‘that book’ yet. The one that really sticks with me and I want to re-read constantly. Obviously Harry Potter is another favourite, and whilst I watch the films all the time, I don’t have the urge to constantly re-read the books, maybe the length puts me off a little! 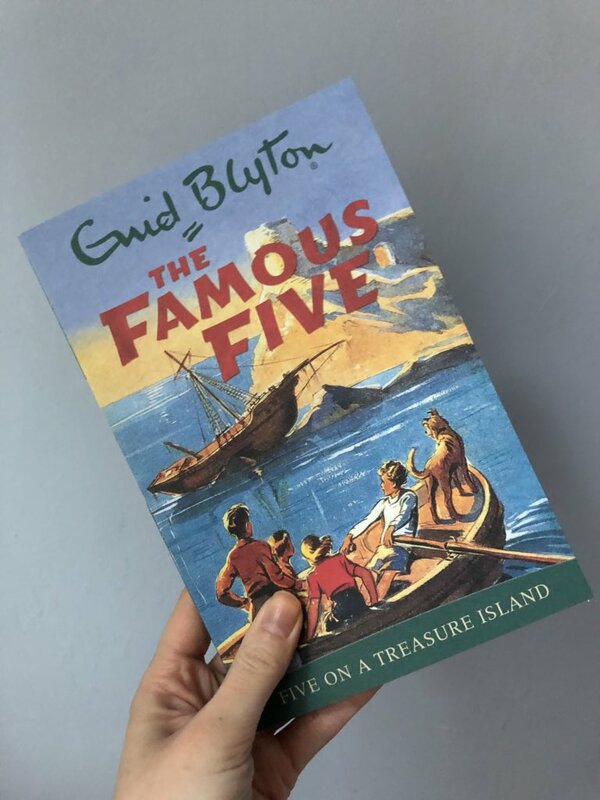 As a child, my favourites were the famous five series by Enid Blyton, I couldn’t get enough of her books, and constantly re-read them, but now I struggle to get into them as much, maybe it’s because the writing style is quite old fashioned, and I’m used to a more modern writing style. My favourite books are ever changing. Who knows if these two books will be my favourite this time next year? Make sure to check out Becky's wonderful blog here and her Twitter too! I'm definitely going to have to pull out my old Enid Blyton books, she was such an influence on my childhood so I wonder if I'll still like them now! What do you think of Beckys choices? Were you an Enid Blyton fan? Labels: Book Blogger, Books, What's your Favourite Book? Books I Took to Mallorca! Fostering: The Kittens of Wildfell Hall!